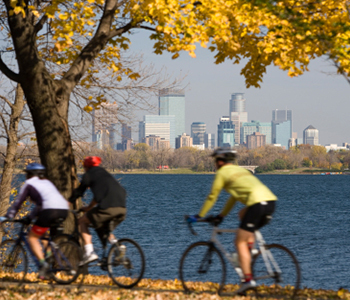 The Minnesota Academy of Ophthalmology is an association of eye physicians and surgeons. The mission of the Academy is to promote high-quality eye care for all Minnesotans. Check out the MAO's wide variety of continuing medical educational, training, social and advocacy programs. Learn more about how the MAO is representing the interests of Ophthalmologist and eye care patients at the State Capitol. Are you an eye care patient? 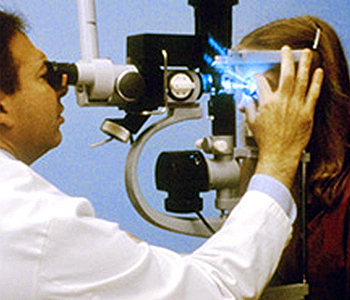 Find helpful resources and Ophthalmologists near you. The MAO represents over 320 eye physicians and surgeons throughout the state of Minnesota. As Eye MDs, we are committed to providing our patients with the highest quality comprehensive eye care. We hope you find this resource useful and welcome comments on how we may better serve your needs. This web site is designed to help you Find an EyeMD, find information on eye diseases and conditions, find eye related news, and learn the difference between eye care providers. Log in to the Member's Section for information on monthly presentations, current clinical trials, and to make a payment on your account. Want to see what the MAO can do for you and your practice? Register for one of MAO's many educational, social and charitable events. See how you can get involved to improve patient safety. Learn who we are and what we can do for you. The Minnesota Academy of Ophthalmology is an association of eye physicians and surgeons. The mission of the Academy is to promote high-quality eye care for all Minnesotans.